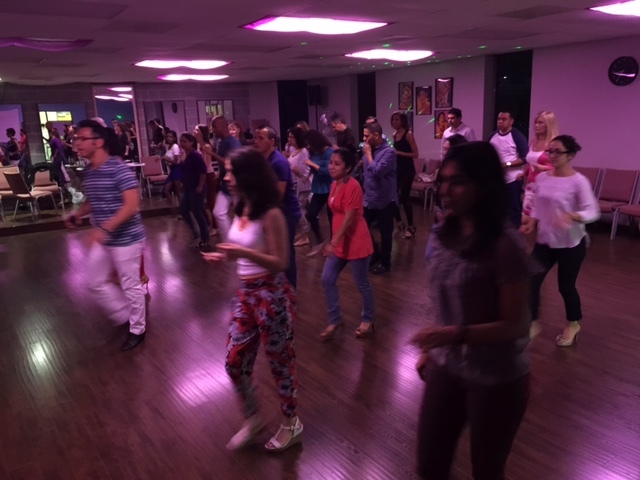 CHRISTUS Hires Salsa AMDS Dancers For Fitness! 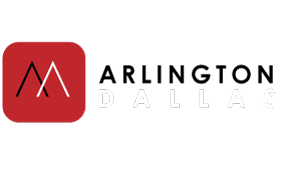 Home/Main/CHRISTUS Hires Salsa AMDS Dancers For Fitness! The Name CHRISTUS is not an acronym! It’s the latin word for Christ the company explains. It is an honor to work for such Honorable not-for-profit health system. We are hired to show that dancing activities keep the body healthy. 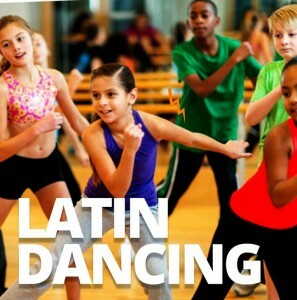 We will be spending 5 weeks in Las Colinas office location learning the fundamentals of Salsa Dancing. We make this event fun and engaging for the employees. We completed first class and are very excited to see how much we learn in 5 weeks. 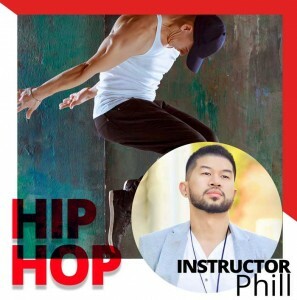 Instructor Salvador Urena is the assigned instructor from Alpha Midway Dance Studio. He is spending one day a week for 60 minutes teaching and engaging in pure fun learning experience. Go CHRISTUS salsa!!! !